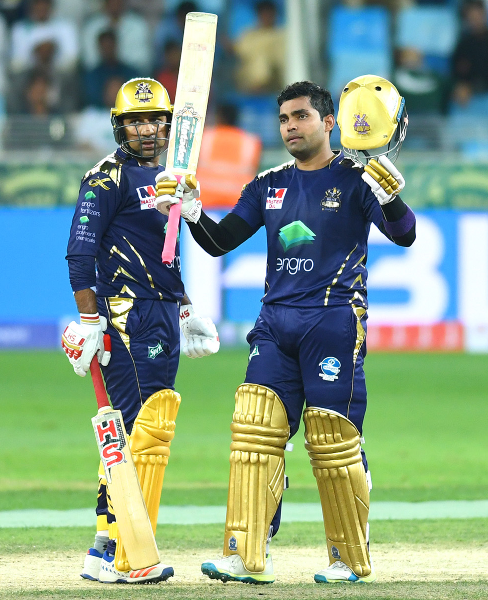 Umar Akmal vs Asif Ali: Who deserves to play in the 2019 World Cup? 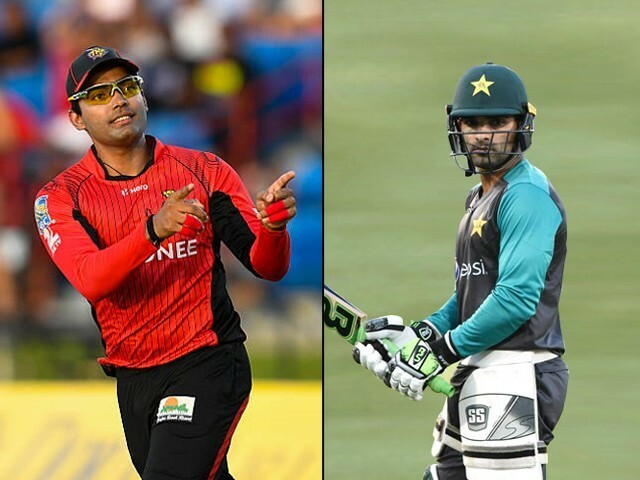 Despite their negative qualities, Asif Ali and Umar Akmal are among the top contenders for a lower order batsman. Yes, perhaps we shouldn’t be. It is certainly a dangerous thought that lurks in my head, that I perhaps should have let go of the very instant it popped up. That is, however, difficult to do because right now we desperately need a power hitter to fill the number six spot as part of our team’s line-up at the 2019 Cricket World Cup. The only two players that currently fit the criteria are Akmal and Asif Ali. I already know that neither of these is an ideal pick and that both of them are unpolished in some way or the other. One of these even carries a ‘hazard’ sign on him because of his potential to ruin the dressing room. We all know who I’m talking about (hint: it’s Akmal). 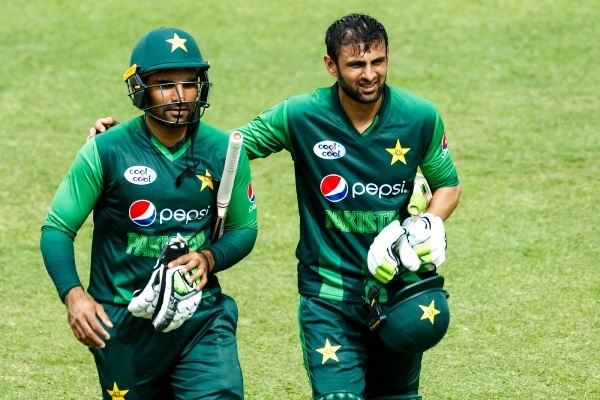 Despite their negative qualities, Ali and Akmal are among the top contenders for a lower order batsman because the rest of the lot usually require extra shots of protein and 220 million prayers to help clear the fence by an inch. This is a bit of an exaggeration, I’ll admit. It is usually two inches, but we get the point; it’s not a particularly great feeling. I would rather we selected someone who can hit into the stands in the intense final overs. Oh Shahid Afridi, how do we make you young again? It is a hard call to make between the two hitters as they are both nothing more than a wild bet that we already anticipate will not work, but in case it does, it will pay off big time. Ali is nothing more than a slogger, but a slogger with enough force in his arms to send the ball to the moon and back. Even if he hits just one six, it’s usually hard to forget. Without a doubt, Ali has big shots loaded up his sleeves, but this is also the problem with him – big shots are all he has to offer. Asking him to stay at the wicket when we need him there for a longer period is a demand that will fall on deaf ears. He can’t do it, simply because he isn’t a proper batsman. Ali lacks the ability to consistently deliver singles and find gaps to build an inning. He knows only one thing – to swing that slab of wood with serious force and hope for the best. If we do decide to pick Ali, we need to be very clear about the sort of disappointment we may face. Ali is not going to come rescue the sinking ship if that is what we think will happen. In fact, he will be the one running across to pour another bucket in the already sinking Titanic. The lesson is simple: we should not rely on him. If he is to be picked, then his role should be clear: he is only there to give us the cameos we sometimes desperately need to get over the line. That is the beginning and end of what Ali brings to the table; take it or leave it. The only other option we’re left with, I dare say, is Akmal. Oh boy, this feels like opening a box of worms, but here we go. It’s not that I haven’t tried to ignore him. 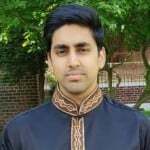 Trust me, I close my eyes each time Akmal comes to bat in the Pakistan Super League (PSL) and try my best to avoid any temptation to want him back! However, I sometimes forget to cover my ears and the crisp sound coming off the centre of his bat forces me to think that maybe, just maybe, Akmal is focused this year, and for once has the right attitude. I am certain he will go back to his usual self as soon as some fame gets to his head again, but if we can use him to our advantage in the World Cup just before that happens, then why should we not? 1. Fighting with a traffic warden. Check! 2. Media outburst against a coach for abusing him. Check! 3. Blackmailing management to put his brother in the team. Check! 4. Having a bad fashion sense. Check! 5. Wearing green lip paint for patriotism (useless to winning the match). Check! 6. Pull off random dab moves in the field. Check! This list can go on and on but in the interest of saving time, we will pause here. I’m sure we can all now safely agree that Akmal has a lot to work on. But let’s be honest, one problem he does not have is a lack of talent. Unlike Ali, he isn’t a slogger. In fact, he is capable of mastering all the shots in the book. When he gets his head in the game, he is one of the finest batsmen we have, but is still far from reaching his full potential. Unlike Ali, Akmal brings a lot to the table in terms of improving the quality of our batting line-up. Looking at his current form in PSL, it seems he is determined to prove himself to be a better version of his past. 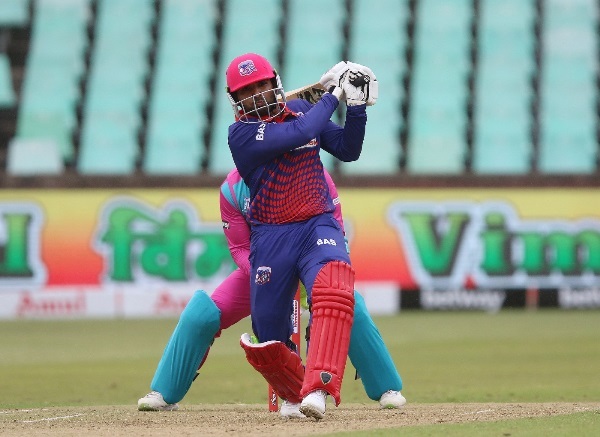 He has been showing more maturity in his game by valuing his wicket and picking the right balls to attack, all the while stealing singles on balls that deserve to be respected. After Akmal’s media outburst against coach Mickey Arthur, he has finally learned the best way to make a case for himself – let the bat do the talking. It might be too late for him however, because Arthur does not seem to be interested in addressing the elephant in the room between the two, which is why it is most likely that Ali will be selected for the World Cup squad instead.